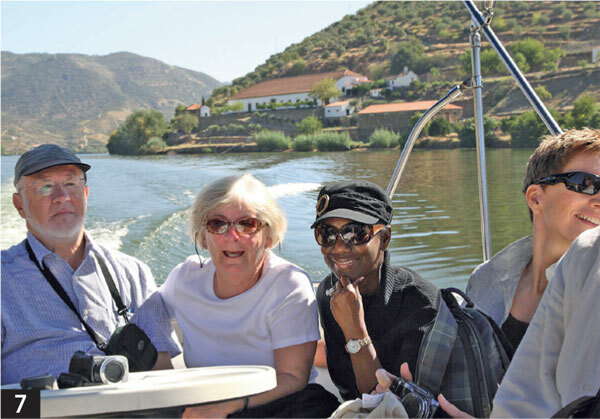 Decanter’s latest Reader Weekend saw wine lovers head to Portugal’s Douro for an unforgettable trip. 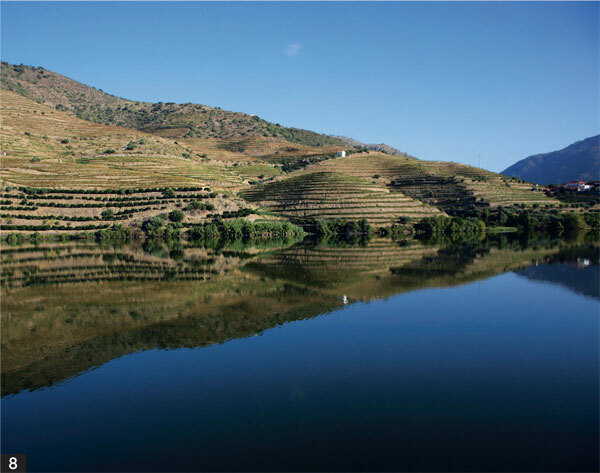 The weekend started in great style at The Yeatman, Oporto’s wine-themed five-star hotel. 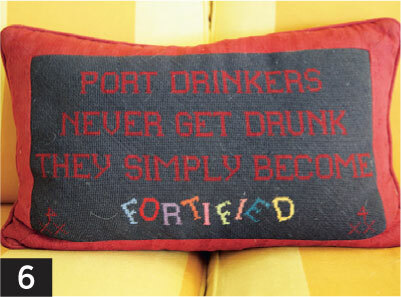 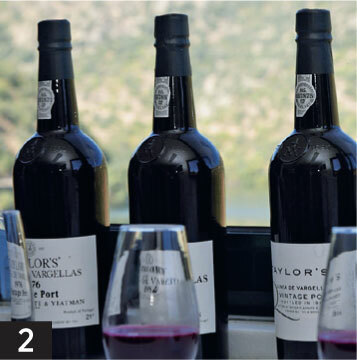 Private tastings took place in both Taylor’s and Graham’s Port lodges, as well as dinner at the Factory House, courtesy of hosts Adrian Bridge and Paul Symington. 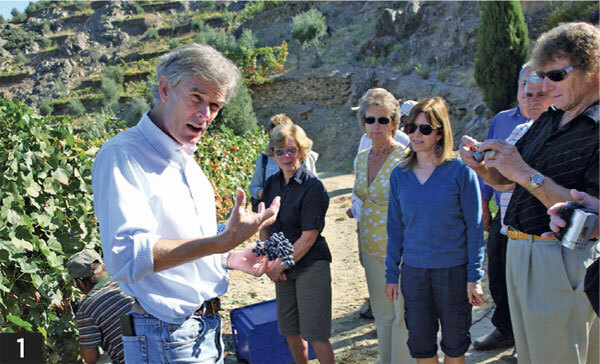 Quinta do Vesuvio, the Symingtons’ private estate, was home for the next two nights. 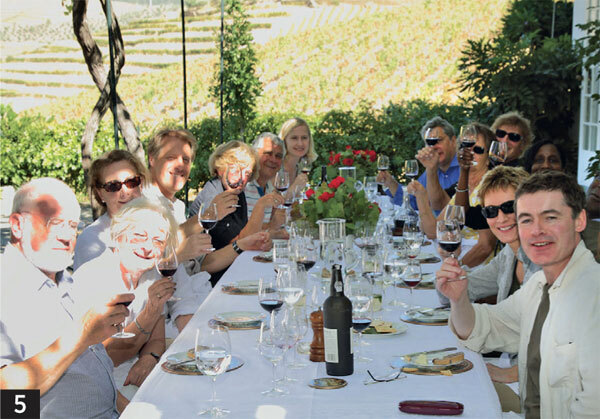 A tour of Taylor’s private estate, Quinta de Vargellas, was followed by lunch overlooking some of the world’s most beautiful vineyards. 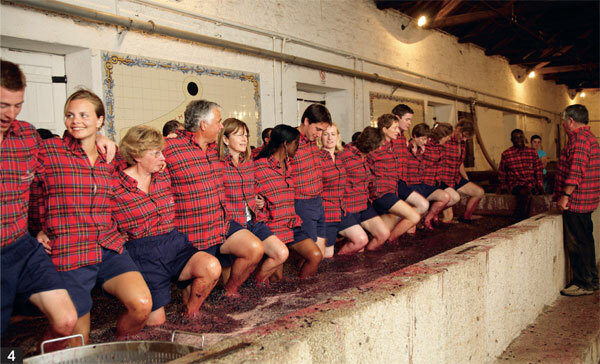 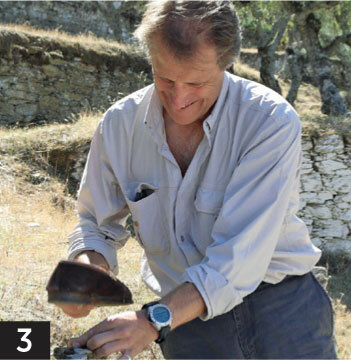 On the last night at Quinta do Vesuvio, Decanter readers joined pickers for a truly memorable experience treading grapes in the lagars to make the 2011 Port vintage.